Revenge is a dish best served cold. On a cold November night in Konya, Turkey, Sankalp Gupta and Koustav Chatterjee scored prolific victories to enable India to beat Armenia 2.5-1.5. 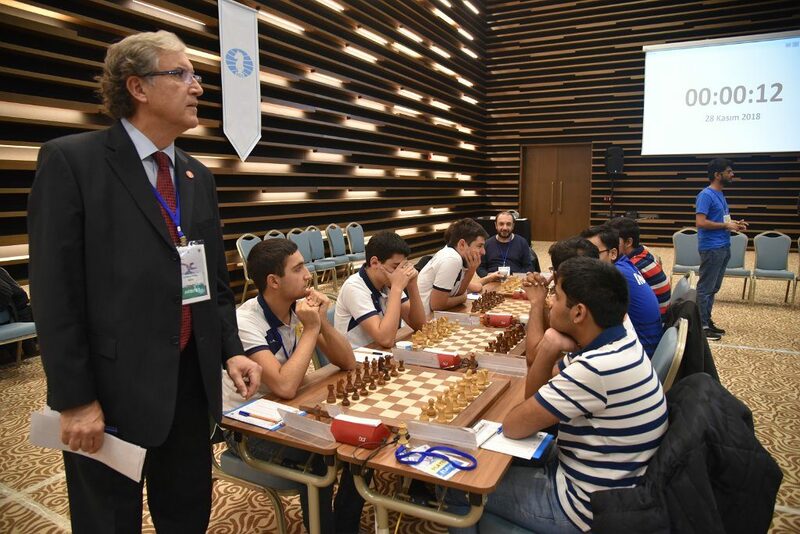 India had lost by the same margin a couple of months ago in Batumi in the senior Olympiad. Looking at the draw, it looked like India would keep chances on all the four boards. 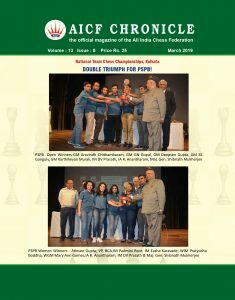 While Arjun and Sankalp could press with the White pieces, as usual, Barseghyan and Gharibyan appeared to be less fancied with respect to their opponents – Iniyan and Koustav, who had the Black pieces. Arjun’s opponent Shant Sargsyan was well prepared with Black and never really appeared to be in any trouble. However, India seemed to be cruising on boards 2 and 3 while the 4th board remained double-edged. Iniyan’s opponent blundered a pawn and looked to complicate things desperately when Iniyan who had let his guard down, missed an intermezzo. By the time he realized what was happening, it was already too late. Arjun’s game soon ended as expected and after 2 and a half hours, India was down 1.5-0.5. However, Sankalp continued to display exemplary opening preparation and willingness to explore new paths. Having caught his opponent into his preparation net, he kept up the pressure with quick, accurate moves. Meanwhile, Koustav showed excellent understanding in a double-edged Vienna and managed to outplay his opponent between moves 20-31. Koustav was the first to win and equalize the score, but by that point Sankalp had already achieved a technically won position. He converted smoothly to ensure that India won an important game.